Have you ever read a sentence without a verb? No, right? It’s impossible! A few phrases and fragments may squeeze by without employing a verb or two, but any sentence worth it’s weight can’t manage without a couple of verbs. Verbs are the building blocks of writing. Without them, no action would ever take place – we would neither eat, sleep, wake, or die without the help of these important words, nor would we ever celebrate, mourn, share or betray. In short, we would not live. So verbs need attention. A lot more attention than we pay to them in our day-to-day writing. As the integral part of a sentence, verbs need thoughtful handling. Here are my top tips on verbs, and how to make them stronger. Here’s the thing with verbs. As writers we use the same set of verbs over and over in our writing. Yet, verbs can work really hard for us if we will let them. They can be expressive and explosive and powerful, if only we would think a tad harder. He skipped into the room. All that has changed is the verb – yet the sentences communicate entirely different scenarios. Scenarios that you could labor over, with long-winded over-explanation, or quickly execute, employing terse, expressive, hard-working verbs. The choice is yours. Here’s the rule. It is simple. If there is no compelling reason against it, use active verbs. Active verbs are better. They work harder. Communicate faster. And make your sentences stronger. This is a fact. When can I use passive verbs? So when could you use passive verbs? Passive verbs diffuse tension, indirectly ask permission, and soothe ruffled feathers. So any time that you are moving towards these emotions, go ahead and use passive verbs if you wish. As aspiring writers, we all wish that we could write like the literary giants, many of whom we have admired for most of our lives. Yet, when it comes down to starting work of our own, we are often uncertain of how to handle these influences of the literary heroes whose work we have read and reread so many times, and who cast such a long shadow over our writing lives. What would be the best way to handle these wonderful influences? How can we ward off the sense of our own failure when we compare our own writing to that of Emily Dickinson, John Steinbeck, F. Scott Fitzgerald? How can we be influenced, but not plagiarize the work of those we admire? Be flattered if your writing style reflects your idol’s: Many authors complain that because they read and re-read the same author so many times, they begin to notice that their own writing begins to mimic the tone and cadences of the writer they admire. They say this as if it’s a problem. When I hear them, I always wonder whether they can possibly be serious. Have your writing style be close to Austen’s, or T.S Eliot’s, or Salman Rushdie’s? This is a problem? Surely, they joke, right? So, writers if your constant re-reading leads to an evolution of your writing style, please be delighted. Writers pay much money in MFA programs to get to this stage! Be worried if you’ve been copying entire sentences: Being influenced is not a good excuse for plagiarism. It does not matter whether you read that same piece one thousand times, if you copy an entire sentence into your text, you will get into an incredible amount of trouble. Just ask Kavya Viswanathan. Not only did her book get revoked, her contract for her next book was cancelled. But you know what the real tragedy is? The plagiarized sections were actually the poorest part of her book. 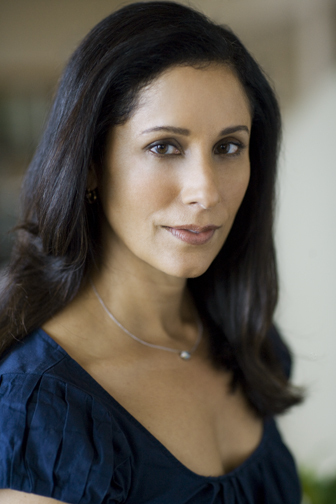 It was her original writing and the unique characterizations that made Opal Mehta such an exciting book. Yet, because of her mistakes, intentional or otherwise, it is very unlikely that Kavya will get a legitimate second chance into the literary world. 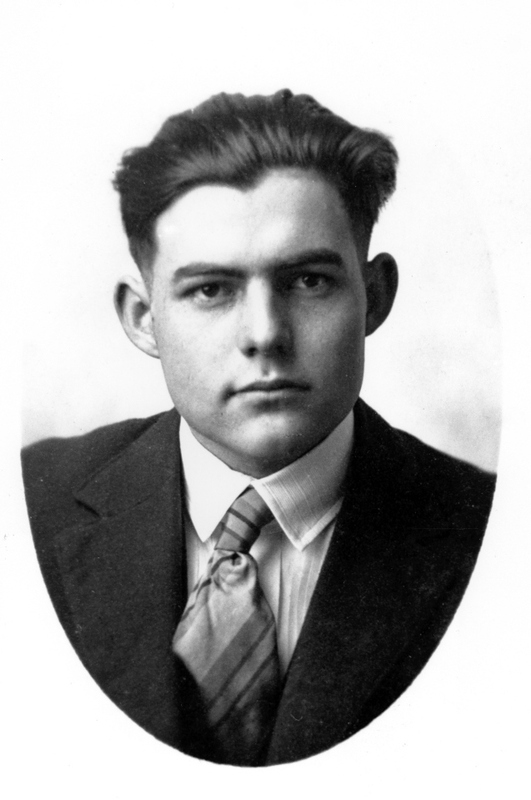 Don’t despair if you fall short: When you read the writings of a writer you admire, whether it is Ernest Hemingway or William Shakespeare, your own writing will seem laughable in comparison. Do not despair! Be influenced by great authors’ writing, but not paralyzed by their talent. After all, who knows, perhaps you will be the next Steinbeck or Faulkner. Every writer, especially one who has recently finished a long piece of work, confesses to felling a kind of creative exhaustion. A pretty significant fraction of writers also go on to describe what may be only be named writer’s block, where they are unable to get words on a page. Very often, writer’s block creates a sense of unhappiness and hardship on the part of the writer, who believes that they will never again be able to write. Yet, when questioned closely, writer’s block is described by many, not just as an inability to gets words on the page, but instead as a deep dissatisfaction with the words and ideas themselves. After having completed a longer work, writers are often very harsh on the new drafts and are exceedingly critical of the fledgling works. Unfairly compared to the completed work, the unedited first draft does often look paltry in comparison, and the ideas seem childish when juxtaposed with the finished manuscript. Don’t be too hard on yourself: writing is hard, and your brain, especially after working on a long piece of work, is tired. Don’t compare your current writing to your completed work, to awards you may have won, or praise that your admirers offered. Sometimes success can be the greatest barrier to our creativity. Remember that this work is only a start, that you will have lots of time later to make it polished. For now, be nice to yourself, and don’t judge your work. Give yourself some time: sometimes taking a break can be just what your writing needs. If, for whatever reason, your brain is not wanting to deal with words and language, then give it a break – cook, go for long walks, exercise, knit – and give yourself a bit of time before writing becomes fun and interesting again. Read poetry: this is one of the easiest and most effective ways to get out of the writer’s block rut. Read poetry that you love – Longfellow, Emily Dickinson, Langston Hughes, Walt Whitman, Robert Frost. Pick a poet you admire and read his or her work everyday. I promise that this will get your creativity flowing again. Write letters and emails: Even the most exhausted writers can find it in themselves to write to friends and family. Look in your address book, see if there are folks you’ve neglected for a while, and write to them. It’s an easy step to get words to connect to each other in a non-pressured environment, and you will find yourself wanting to write more after your letter is finished. That would be a good time to start the new Hub, article, or short story.